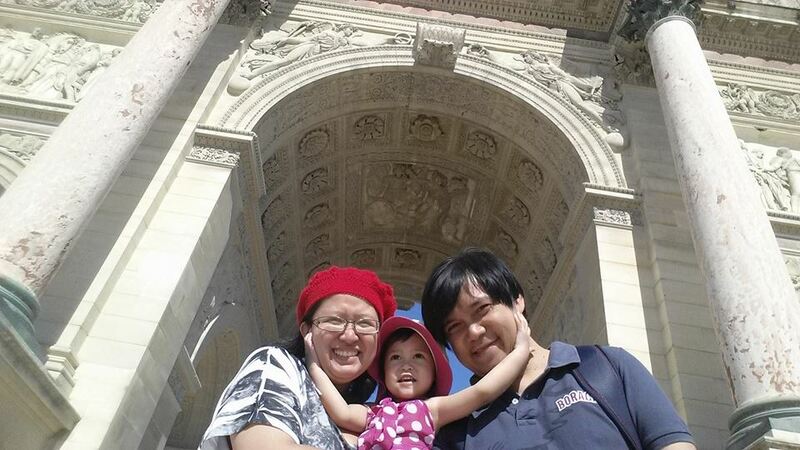 Today, I am again proud to feature a hands-on mommy and her name is Jade. 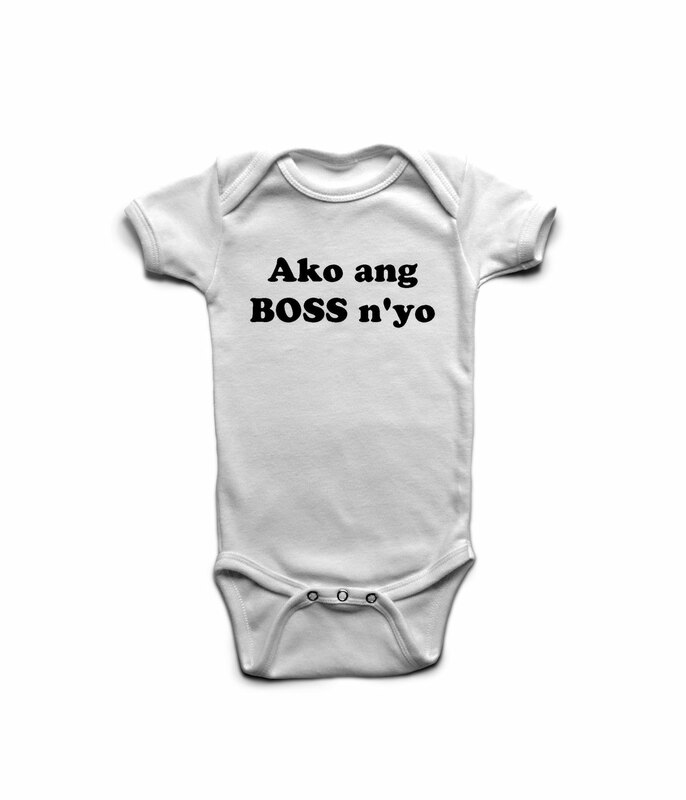 I’m really proud and happy to see more and more mommies and daddies who are going for their dreams of starting their own businesses. 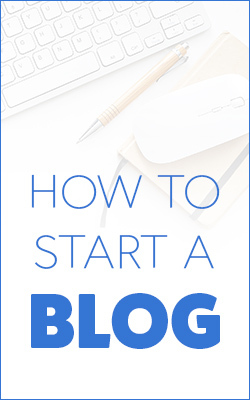 I love writing about them here in my blog because I know that they need all the help they can get in terms of promotions and marketing. I know because I have been in that predicament when I started. Jade owns and operates Little Beans Baby Store – doing virtually everything from sales and marketing to design, supplier coordination, and even manual work when we do bazaars. She also work two full-time jobs, one as a Director of Operations for a company that provides reservation systems to over a thousand hotels worldwide. She also works from home as the Copy Manager of a company based in Canada. Between juggling these three things, I also take on some writing projects when I have free time. For instance, I recently completed a project as one of the scouts for Yelp for their Manila launch. I am a hands-on mom to my toddler. We have never had a yaya since birth and I breastfed her for two years – this was a time I truly cherished and even now that I am no longer a breastfeeding mommy, it is still one of the things I advocate. I am able to balance all these because I have a very supportive husband and family. Ginger: Thank you, Jade for agreeing to be interviewed. First of all, can you please tell us more about your brand/business? What is it about and how long have you been in business? 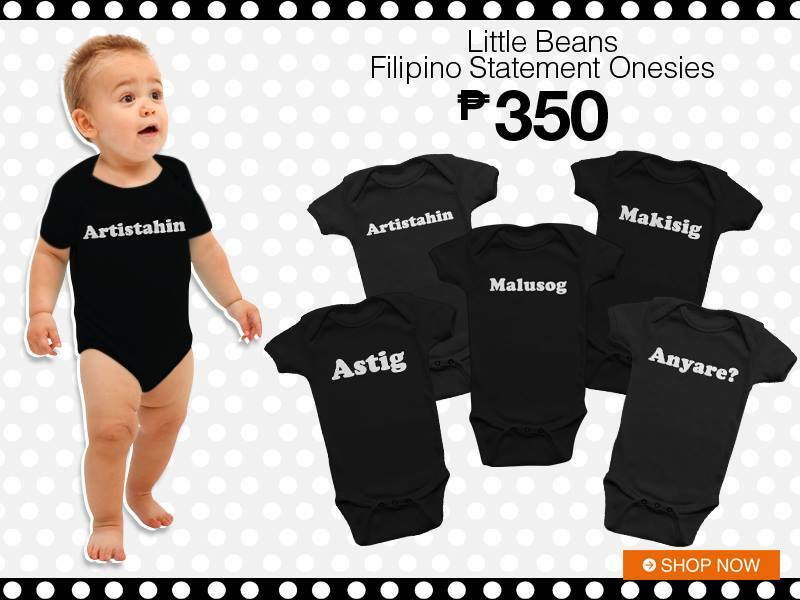 Jade: Little Beans Baby Store is currently the only brand offering Filipino statement onesies for infants and toddlers. While that is our main product, we also carry other brands for hip accessories that we import from other countries. We started in September 2013. Ginger: Who is your market and why did you choose this market? Jade: We want to cater to A,B and C markets by providing quality products at an affordable price point. 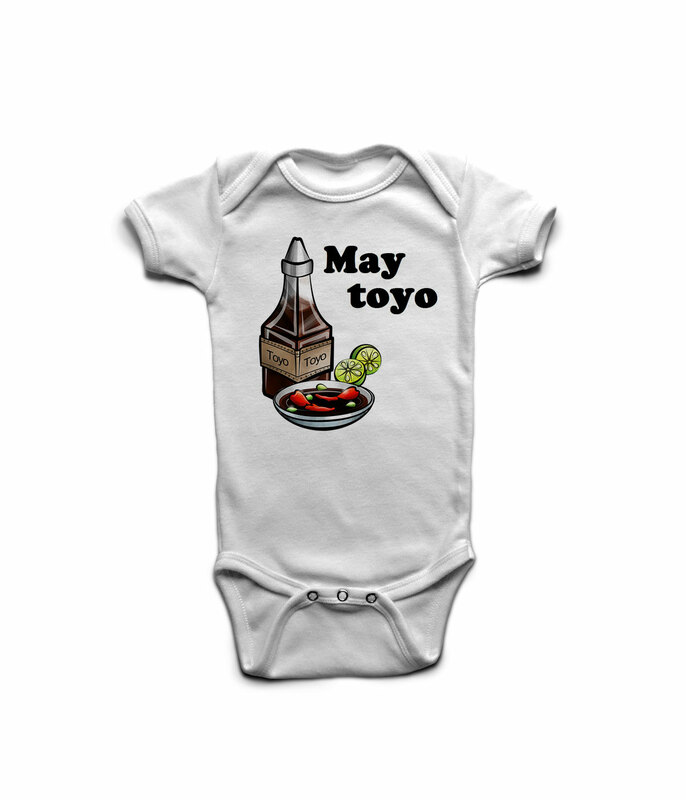 Our onesies come in three sizes: small fits 3 to 6 months, medium is for 6 months to 9 months and large is for 9 months to 12 months. 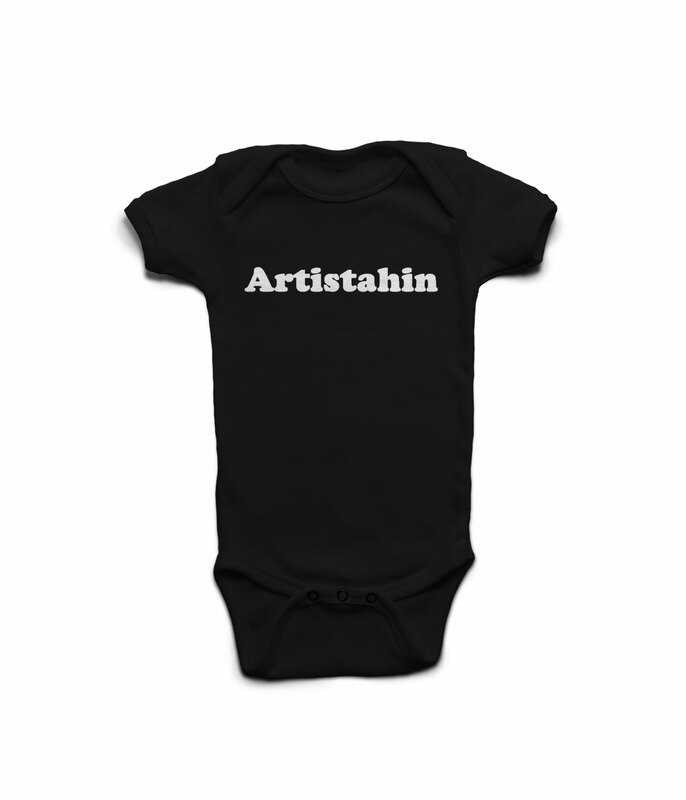 However, our sizes run a bit big, so it usually fits up to 18 months. Ginger: How did you come up with this idea and what made you decide to start this kind of business? Jade: When my daughter was about 6 months old, I was definite that I wanted to get out of the corporate world and start my own business. The first thing I tried my hand on was organizing bazaars. My first bazaar was a baby bazaar in Ayala Ave. It was pretty successful. I interviewed some of my merchants (who eventually became my friends) and they were really happy selling baby products. I was inspired and decided to try to be at the other side of the fence by going into retail. I made some very good connections with suppliers and started from there. Ginger: That’s a great story! I didn’t know that you had that jump from being the organizer to being one of the sellers. In this journey, were there any obstacles that you faced when you decided to pursue becoming an Entrepreneur? Jade: While I had a lot of experience in events, managing a business for other, online marketing and a lot of other things, retail wasn’t really my strength. So I started with very little capital and a lot of trial and error testing. I did make some mistakes with product choices at first, so I have some stocks from two year ago that still haven’t sold. Jade: Online (through facebook and an ecommerce store), by real life interactions in bazaars and through business partners like Lazada. Ginger: What are three traits that you think an Entrepreneur should have when starting their own business? Jade: Having your own business is very similar to raising your child. You may think you know things or that you can learn about it just by reading, but when you really get deep in the trenches of everything about your business, you’ll find out just how little to know and you’ll have to adjust quickly to different situations. Don’t be afraid to fail because it is in those mistakes – whether they be big or small – that you learn the most from. As an entrepreneur, the willingness to learn new things is definitely a must and so is bravery – don’t be afraid to fail or to try new things. 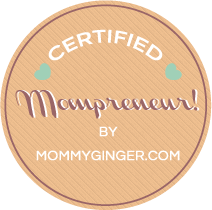 Ginger: How about unforgettable moments or any lessons that you learned as an Entrepreneur? Jade: I think the most unforgettable moment has to be my first taste of success. I joined a bazaar where I sold out most of the items I had and I was really happy with the results. Jade: Just keep going at it and keep believing in yourself and in your product/brand. No one ever became a success by giving up on their first try or their second or even their third. Jade: Honestly, it is not for everyone, but I certainly hope those who dream to be entrepreneurs get the support they need and the courage to take that first step. Ginger: Amen to that! Thank you very much, Jade, for sharing your thoughts and your experiences. I’m sure a lot of retailers and those with online stores will be able to gain knowledge from this article. Next Post Business Renewal for an Affordable Price!